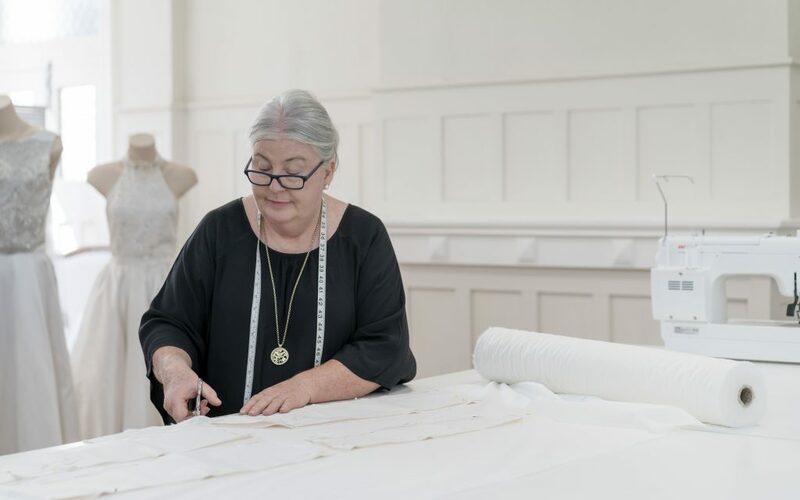 The love of sewing as a school girl has led to an enduring career as an internationally renowned designer for Albury’s Jillian Franklin. 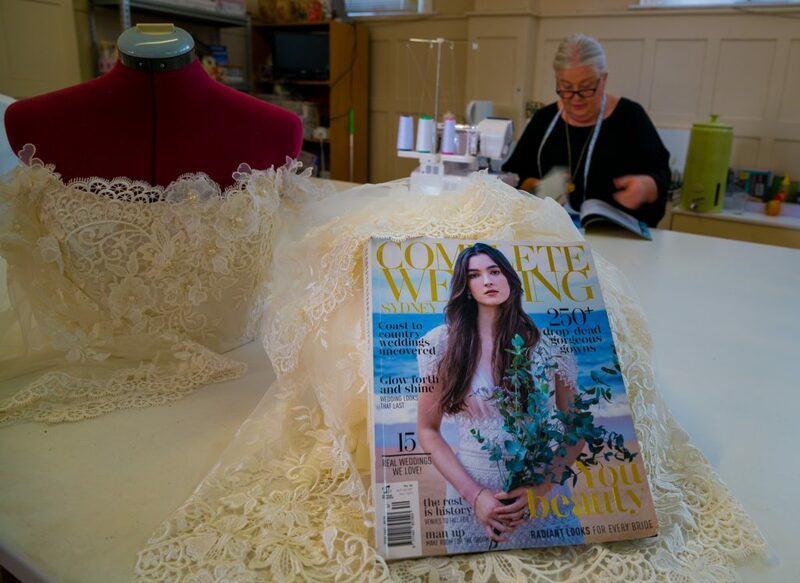 Jillian’s bridal creations have graced the covers of national magazines, and her latest designs will feature at a special runway event in Rutherglen on February 17. 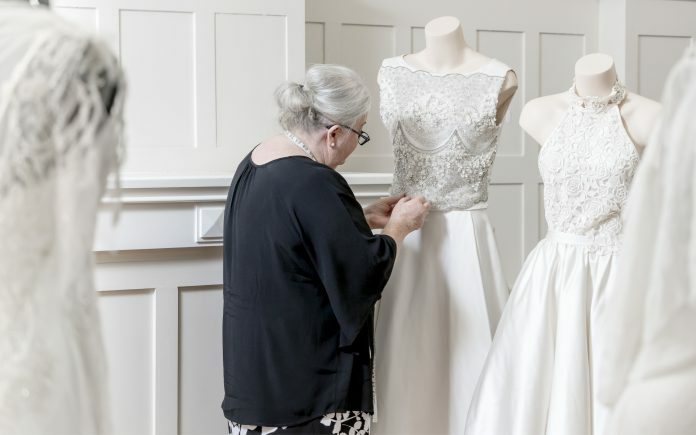 Jillian Franklin Couture, White Meadow Bridal and Megghan Louise will all feature a collection of their gowns as part of a headline runway show to launch the Love + Light Wedding Festival. 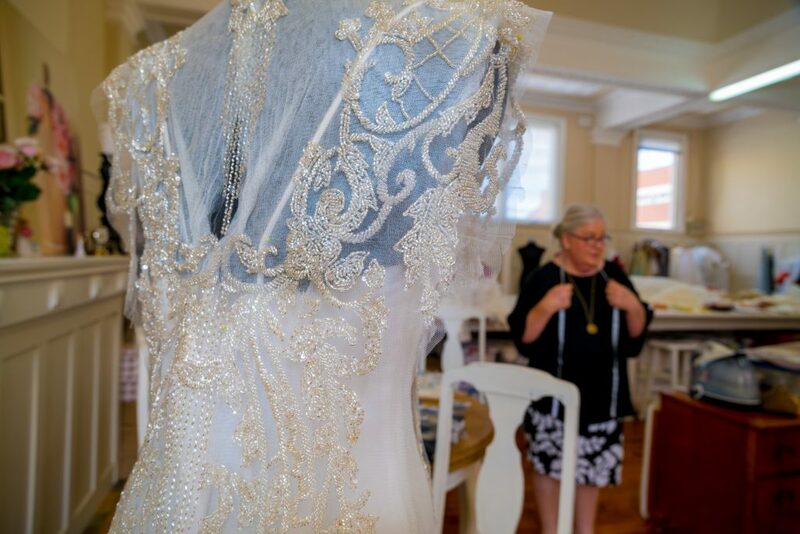 It’s an opportunity for the Albury based designer to showcase her creativity to potential brides. “It’s a little bit of probably getting back to the elegance of a gown,” Jillian said. “I’m going back to a bit more classic, feminine, romantic – I love the French style of things”. Jillian has been “designing and fiddling with fabrics” all her life and now celebrates more than 35 years in the industry. 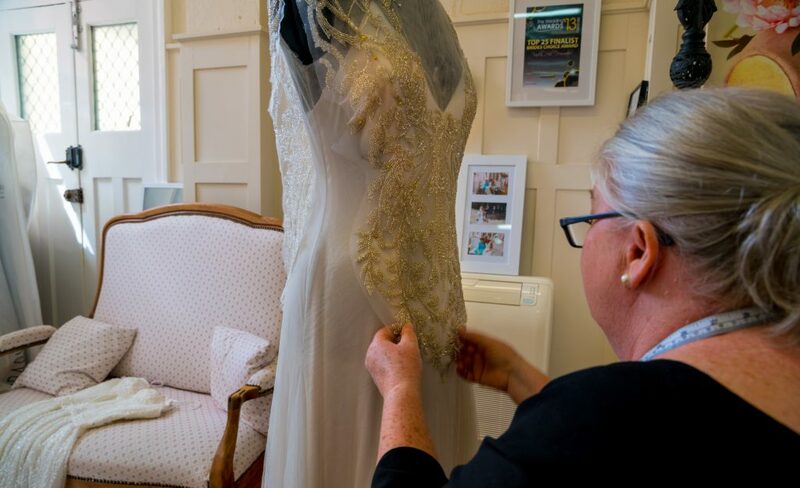 While most designers are based in the capital cities, brides from across the region, as well as Melbourne and beyond are happy to visit her Albury studio to seek Jillian’s skills for a custom designed gown. 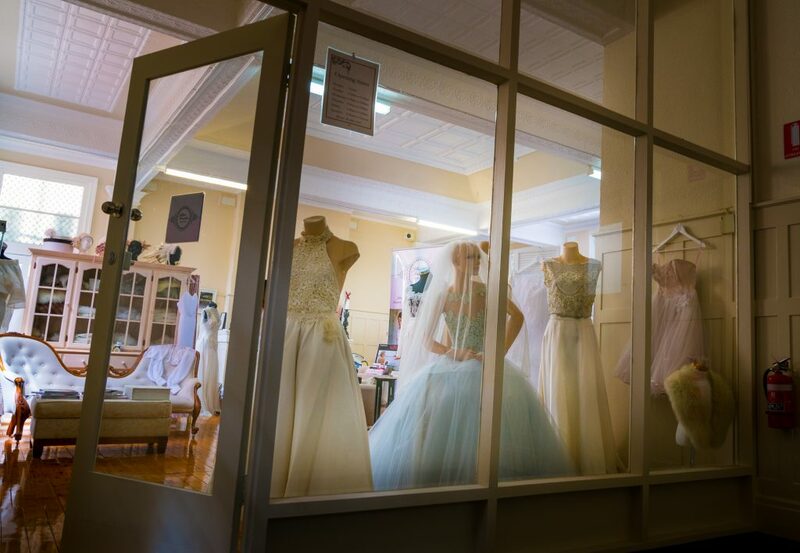 “Brides want their own specially designed gown,” Jillian said. While Jillian has been designing for many years, demand for her work intensified a few years ago when she was invited to participate in a Sydney bridal expo. 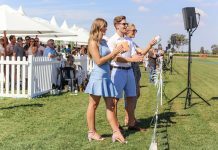 “I reconnected with a wonderful lady who is a senior stylist for Brideminded to go to Sydney to showcase in their big Sydney bridal expo,” Jillian said. Jillian’s design on the front cover of Complete Wedding magazine. Jillian says she is only one of many talented local professionals in the wedding industry and can’t wait to showcase their collective offerings during the Love + Light Festival. “There’s so many amazing people doing some amazing things,” Jillian said. Regardless of the variety of considerations when planning a wedding, Jillian regards the design of ‘the dress’ the ultimate honour. 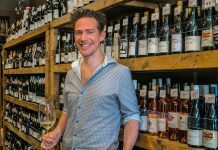 “I get goose bumps when brides come in,” Jillian said. “To share the design and making of a dress with them is so special. Produced by Border Cafe in partnership with Love + Light Wedding Festival.